It’s all about the letter G today. We have Giraffe Games and activities that will make you Giggle :). At the end of this post the Click & Chat Link Up Party is also begun for another week of blogging fun. Thanks for joining in, let’s get started. 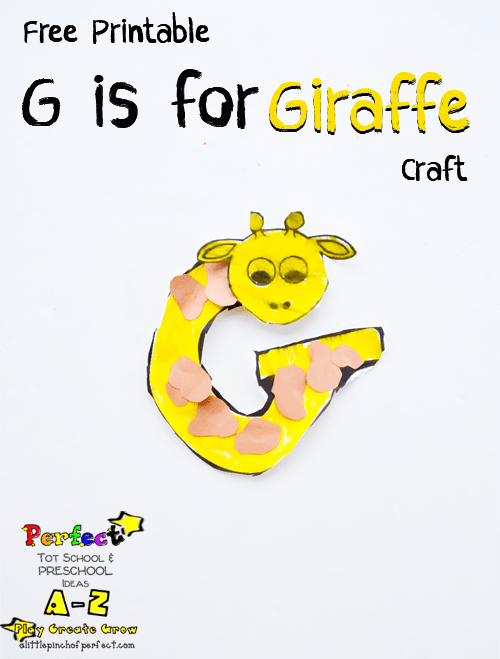 Make a cute letter G giraffe craft. 1. 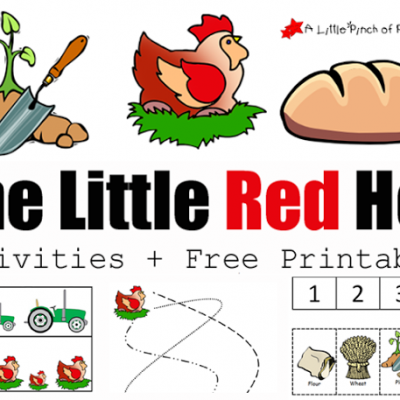 You can print out the printable on yellow paper, or on white paper and then color it yellow. We chose the latter, and I was a bit sad the printer ink ran when we used marker to color the giraffe. 2. 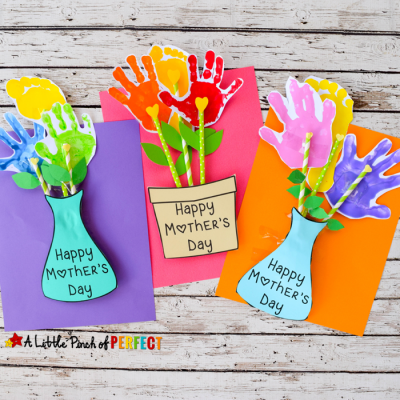 Cut out the printable and cut out brown spots. 3. Glue the giraffe head onto the letter G, and glue the spots on the giraffe. To prepare, cut the giraffe card and spots out. I glued ours to old file folders, then laminated them to help them stay nice while we use them. 1. 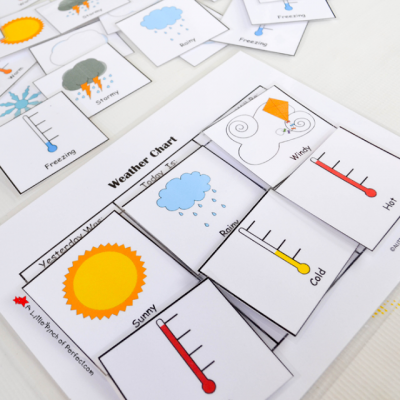 Give child numbers 1-10 and have them select one, and place it on the matching number on their counting mat. 2. 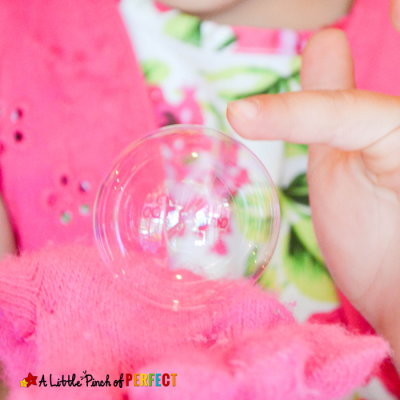 Starting at the number 1, have child place a spot on each number until they reach the toy number. 3. Finally place the spots on the giraffe. We counted while we put the numbers on the counting mat, and as we put them on the giraffe. I loved how she was able to independently learn how to recognize numbers by counting up to each one while looking at it on the mat. I was able to work with Mr. Tickles, while she continued to play and learn next to us. 1. Give child numbers 1-10 and have them select one. 2. Count the number of spots that matches the number. 3. Have child place spots on the giraffe. I gave him the giraffe with the pre-printed spots on it so he could work on his fine motor skills while placing the spots on the right spot. He kept thinking the spots should stick like stickers. If I would have thought of it, I would have put a little bit of poster tack on each spot to satisfy his need for them to stick. 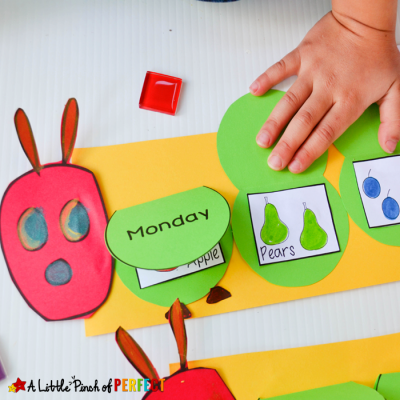 Letter G activities look fun! love the spots on the giraffe idea! HI Susen, thanks so much! Ms. Tiger had a lot of fun making it. I hope you have a great week! Such a wonderful idea, my little lady would have a lot of fun with this. She's really getting into letters and numbers recently. What cute activities for G! Thank you so much for linking this post up to The Sunday Showcase! 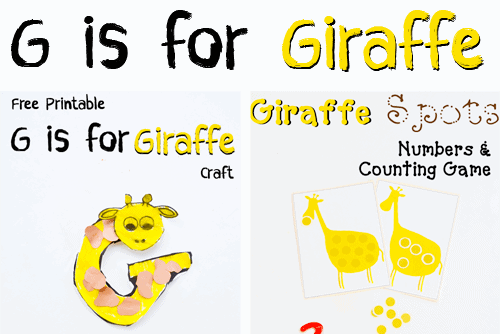 What cute giraffe crafts!